A lawyer and two others have been arrested for possession of drug, known as crystal methamphetamine (ice), during a raid in Kollupitiya early this morning, police said. 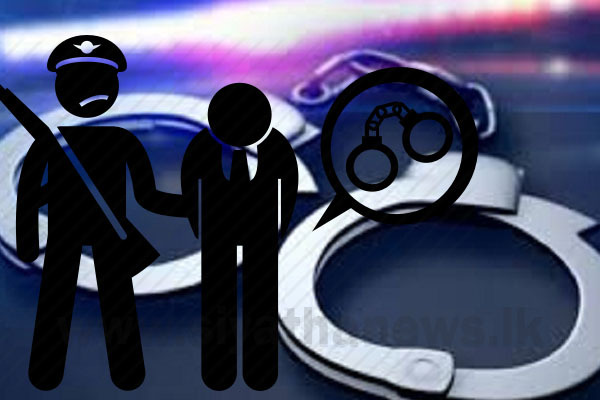 The suspects aged 33 and 38, who are residents of Puttalama, were arrested following a tip-off by Kollupitiya Police. The police recovered 4.1 grams of ice from the lawyer’s possession while 430 milligrams of ice and four drug pills were recovered from the other two suspects. They would be produced in the Fort Magistrate’s Court today.